It's been a full year since Microsoft and Sony unveiled their new generation consoles, the Xbox One and PS4, and now it's time to reassess their places in the market. Without the fierce competition of PS4, Xbox one’s sales record would look fairly healthy during last year. So far, over six million gamers have bought into the Xbox One philosophy, which would be a really quite impressive number were it not for the PS4's frankly incredible record-breaking tally of 13 million. Regardless of the above data, Xbox One is a pretty good game console which has a slightly better roster of exclusive games going into 2015 compared to that of the PS4. Meanwhile, it’s also a clever and powerful media player. Given it can also works as a media player, people will ask that if it’s possible to stream iTunes DRM protected videos to Xbox one. iTunes videos are strictly DRM protected that they are limited from playing on any other non-Apple devices, which means Xbox one cannot simply play iTunes videos. To play iTunes videos on Xbox one, we should strip the DRM protection firstly, and convert the iTunes M4V videos to Xbox One compatible formats, such as MP4 format. You may find a large amount of DRM removal tools in the market. But here we recommend the most powerful one to you, M4VGear DRM Media Converter, which works as iTunes Videos to Xbox Converter perfectly. It adopts a unique DRM decryption technique which makes it the most outstanding iTunes Media Converter to convert a batch of DRM protected iTunes rentals and purchases to unprotected MP4 at 20 times faster speed with Dolby Digital 5.1 audio track and 100% lossless quality preserved. 1. Download and install M4VGear according to your Operating System. After successfully installing, click to launch M4VGear and iTunes will pop up automatically. 1. After launching the program, you may come into the main interface of M4VGear. Click “Add Movies” button on the top left corner or “Add Movies” icon on the central of the main interface to import iTunes videos. 2. 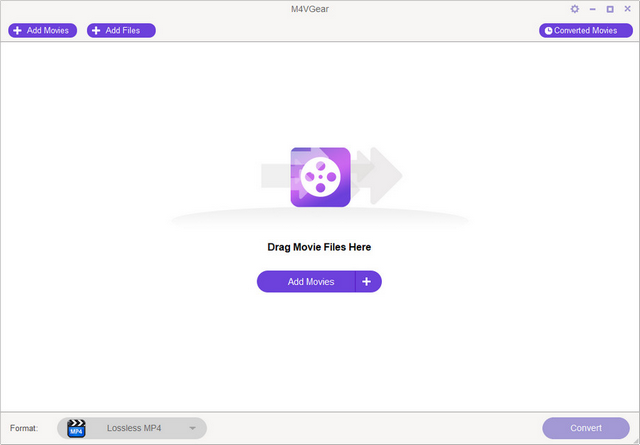 The imported videos will list on the M4VGear interface, and you can go to bottom left to choose the output format you want to convert iTunes videos to. You have many choices like MP4, MOV, AVI, MP3, etc. 3. 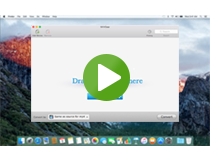 Click “Convert” button to start bypassing DRM protection and to convert iTunes M4V videos to regular unprotected formats at 20 times faster speed. 5.1 audio and all subtitles will be kept by default during converting. After converting, click the “History” button to open the output folder which save the well converted iTunes videos files. 1. Make sure you have the video application open on your Xbox One. Check your PC network settings and ensure that the Xbox One is visible on the network. 2. Check your Xbox One Preferences under Settings and make sure “Play To” support is enabled (Settings > Preferences > Allow Play To Streaming). 3. Find the well converted MP4 videos and right click the file to select the "Play To" option. A drop down list would appear allowing you to choose Xbox One to play your videos. 4. 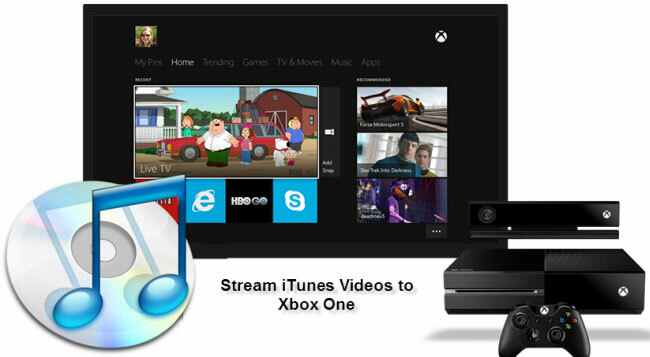 After doing that, the converted iTunes videos will play on your Xbox One console. Tips: M4VGear will offer you a 1 minute free trial which will let you convert one minute of iTunes rentals and purchases for free. If you want to unlock the time limitation, please purchase M4VGear with $44.95 ($49.95).